Paul Nuttall: - TheBigRetort uncovers the truth behind "the lie". 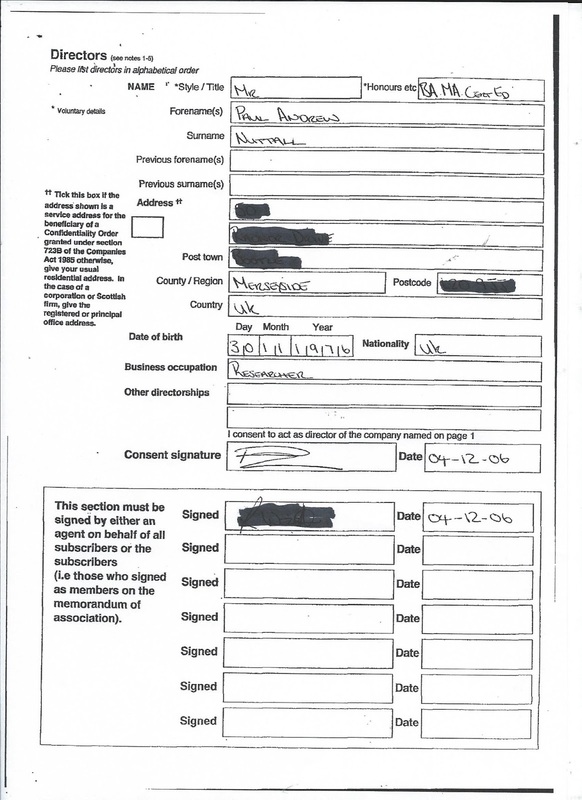 But how about Companies House filings: do they solve the mystery of the Nuttall Honours? 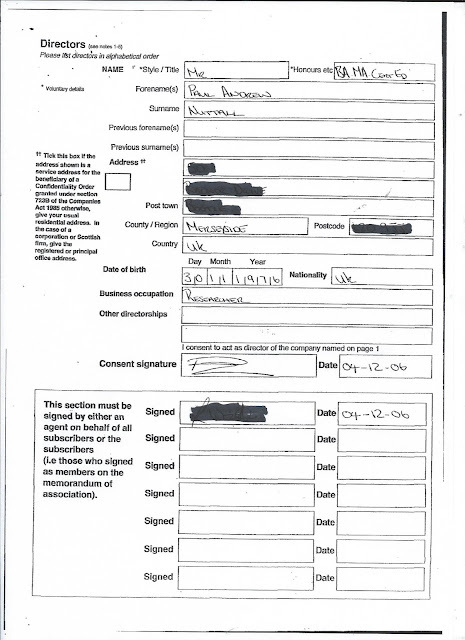 Documents filed for the UKIP leader's company THE SONICA MUSIC FOUNDATION LTD (06049348), page 5, signed 4th December 2006... the answer lies under Honours etc, ... "BA MA Cert Ed."